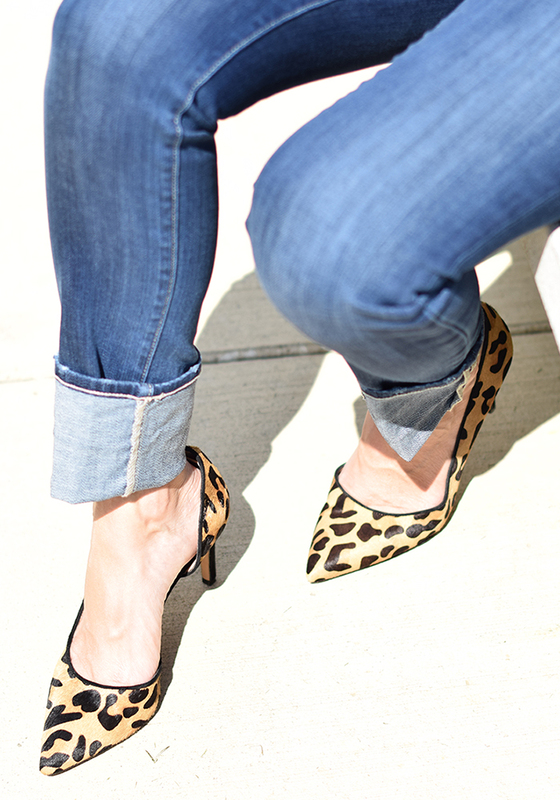 If you follow me on Instagram (@DailyStyleFinds), you may have noticed I love leopard pumps. 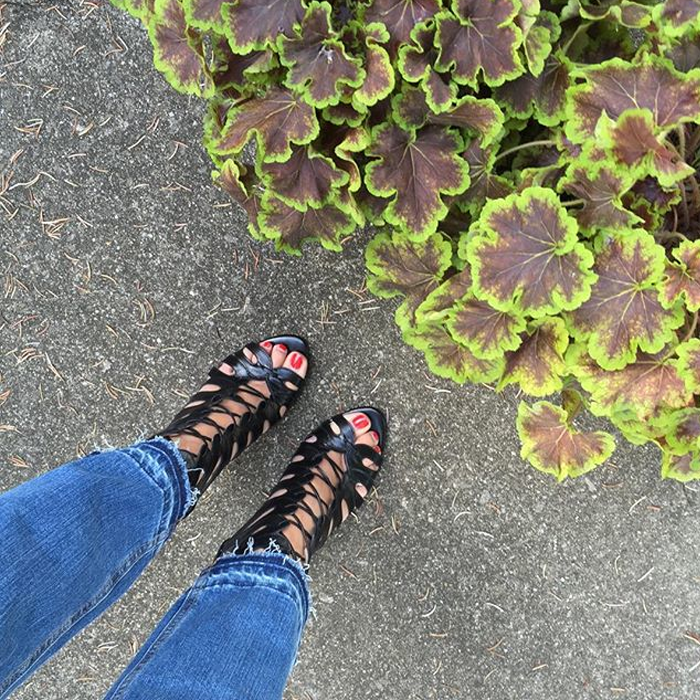 I wear them so much, I noticed that the inside of my latest pair has worn out, so I just ordered a new pair - and bought them during the buy one, get one 50% off sale, plus, I got them for $27! A side note... Yesterday, I was shopping on a particular site, which I will not name. The site had a couple of deals running. Well, that is what looked like; however, the one deal was redeemable at a later date, but no where on the site did it mention it. I contacted customer service to inquire. And, guess what - through my explanation of the confusion on the site, I got the additional deal credited to my purchase that day (rather than at the later date) and today there is an updated banner on the store's site indicating the dates of the sale - win/win! It reminded me to ask, question, and see what people will do. If you feel strongly about something - ask! You can't loose - and maybe you will get something for your effort. So, thanks "my long time favorite store" for hearing me! 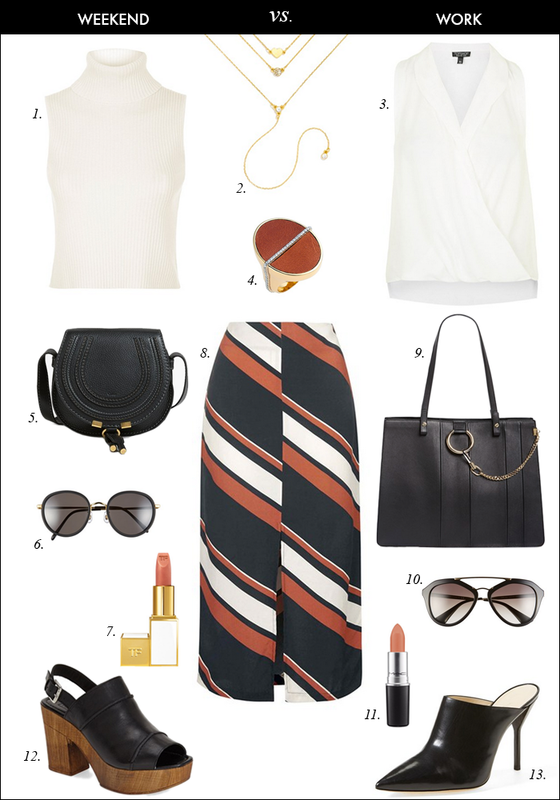 A few work to weekend looks styled around this striped skirt. There is a quick sale - ENDS TODAY - at Shopbop. 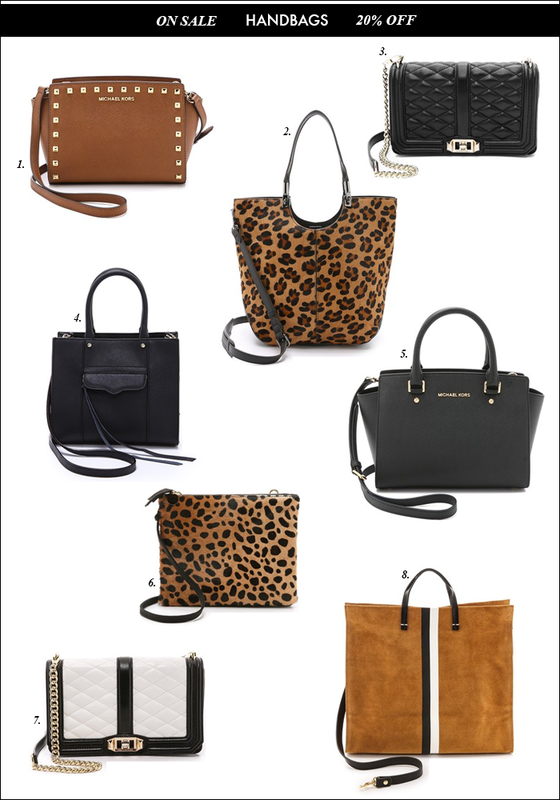 Get 20% off of classic bags*! 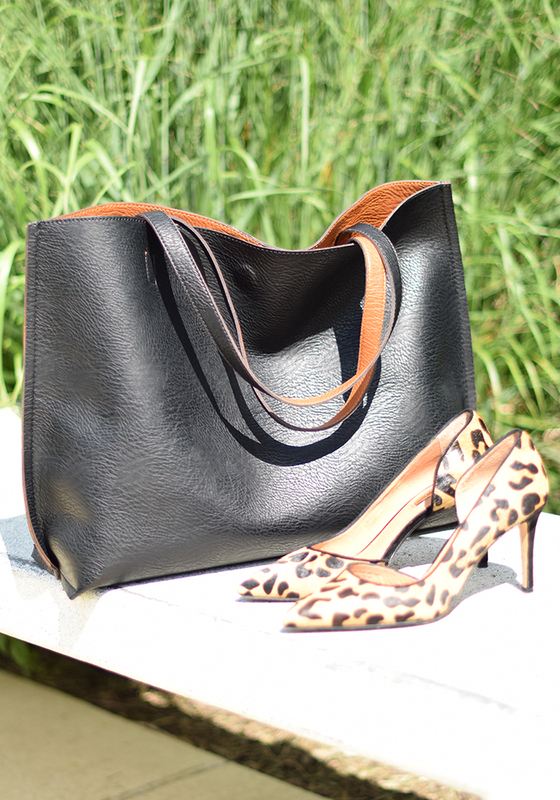 If you have wanted to grab a Clare V. leopard bag - here is your chance for 20% off. *Note: It is select classic bags. 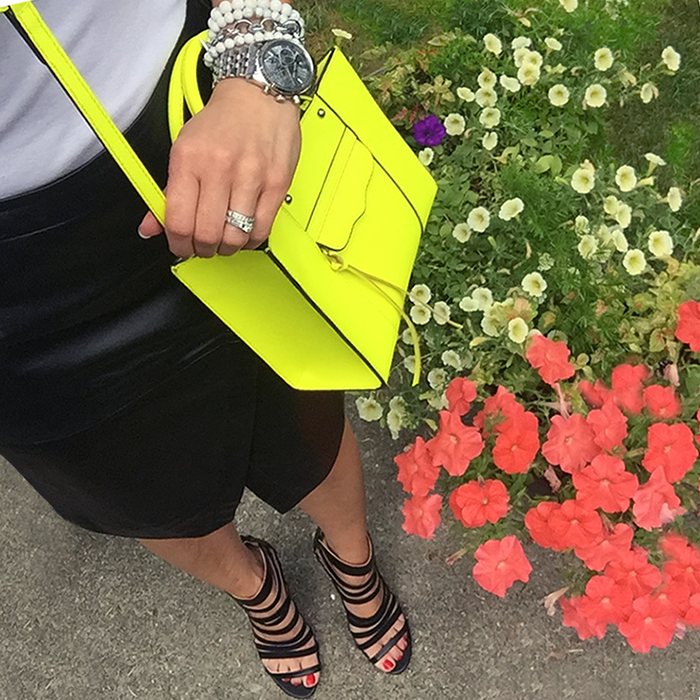 Not all handbags are 20% off. "Accept each day just as it comes to you. Do not waste your time and energy wishing for a different set of circumstances. Instead, trust Me enough to yield to My design and purposes. Remember that nothing can separate you from My loving Presence; you are Mine." Have a great day - and check back tomorrow for my blog tips & conference re-cap! 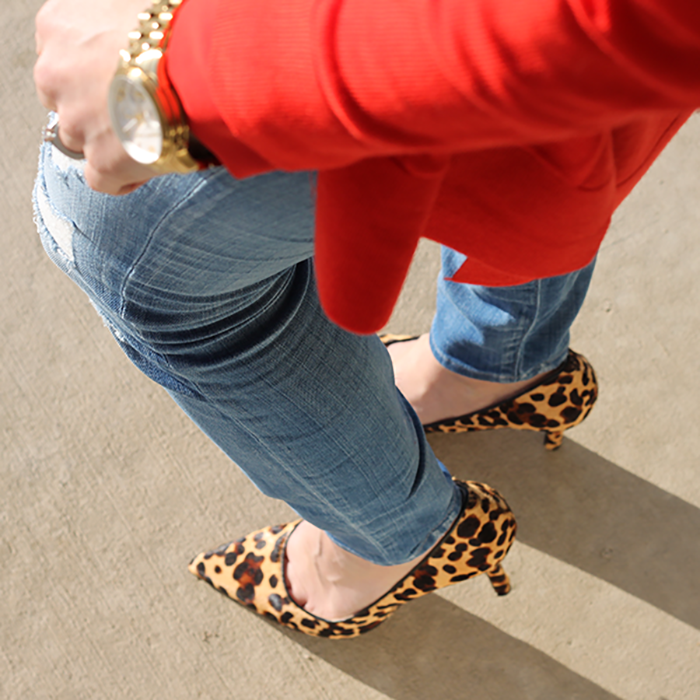 I love leopard, which I think you can figure out from all the posts I do that feature it. 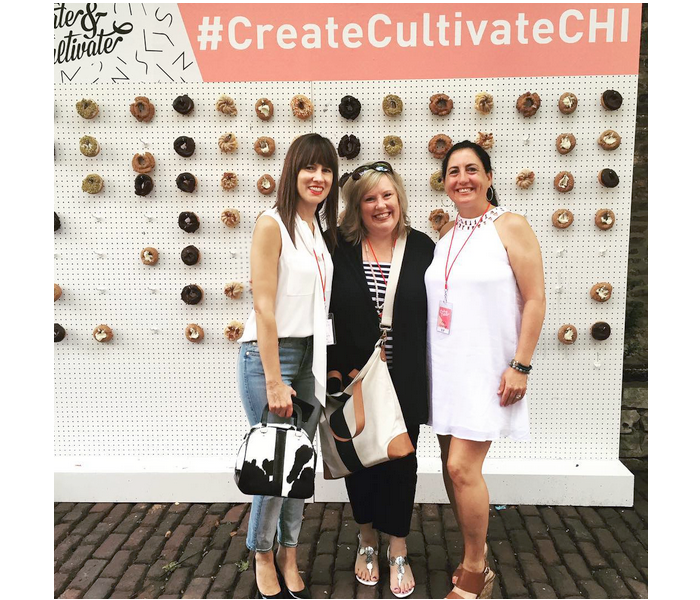 Over the weekend, I was in Chicago for the Create + Cultivate conference #CreateCultivateCHI. Check back on Thursday for my full re-cap, along with tips on how to understand and grow your Instagram followers. If you are like me, you sometimes leave nagging easy little projects hanging around, rather than just getting them done. It is best to make a list of those easy-to-do things - and get them done and cross them off the list. I have found that if I make a list for myself, I am much more productive. If I don't make a list, then things are left swirling around my head, leaving me much less productive. "In training and coaching thousands of professionals, I have found that lack of time is not the major issue for them (though they themselves may think it is); the real problem is a lack of clarity and definition about what a project really is, and what the associated next-action steps required are. Clarifying things on the front end, when they first appear on the radar, rather than on the back end, after trouble has developed, allows people to reap the benefits of managing action." 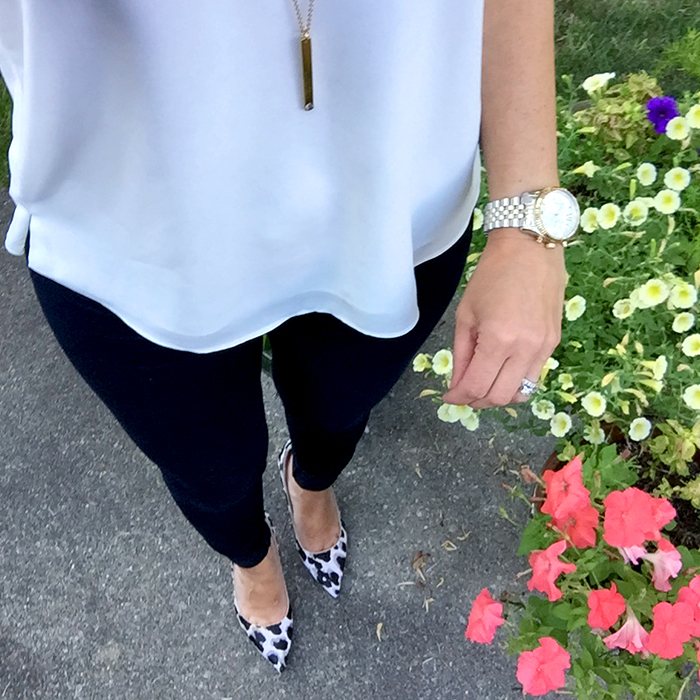 Have you entered the $200 Target giveaway, be sure to enter! Today, I am joining my fellow Style Bloggers to talk about “How does your garden grow?” For me - not so well, since there is an over abundance of deer and wildlife in my yard, who have decided that my yard is their food source. So, instead of sharing pictures of my flowers, which have "disappeared", I have put together a style board for how to wear floral prints. 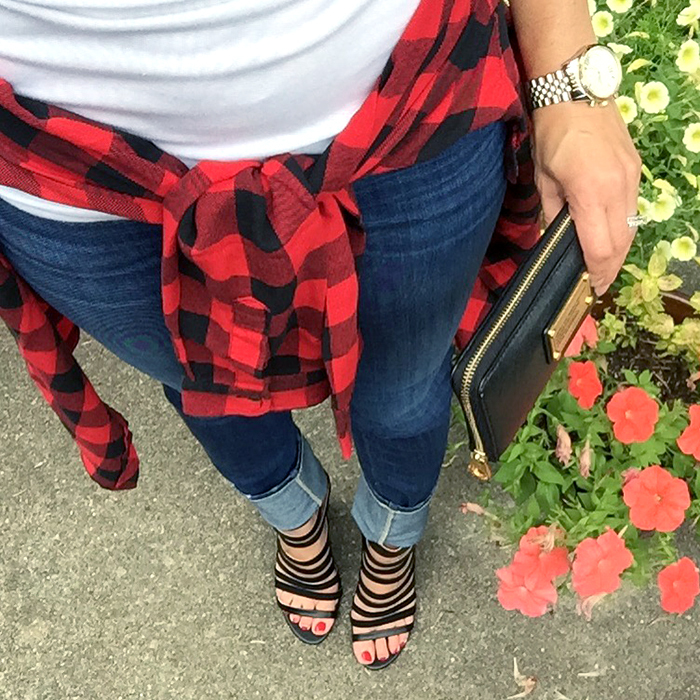 Red and black is a classic color combination, and these prints are perfect for late summer, and can easily transition into fall. If you are thinking about how to style these for fall, you could easily add a leather or denim jacket, or a cardigan - this longer swing cardigan would be perfect for fall with its hood and vegan (faux leather) sleeves. 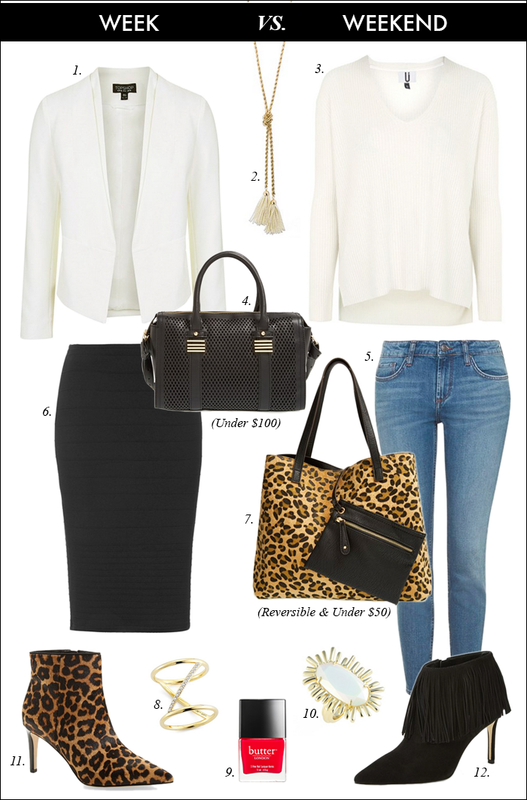 As far as shoes, you could add some short booties or even pumps for a more professional look. 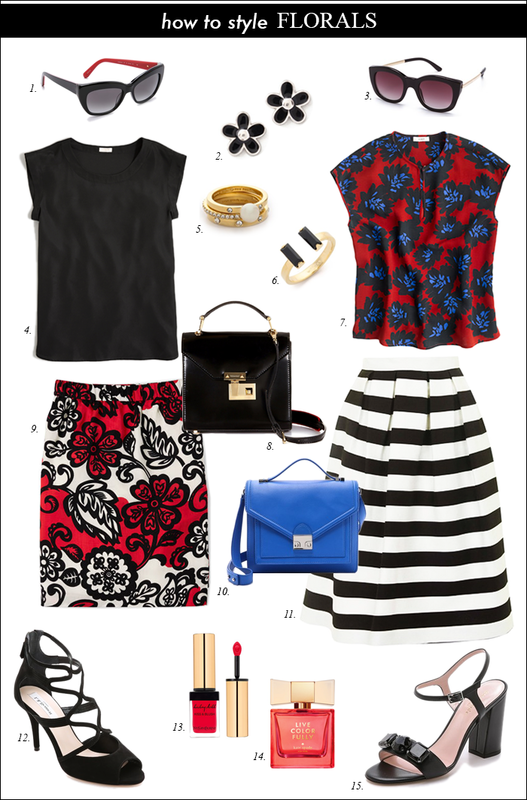 As far as print mixing - this trend of mixing florals and stripes still seems to be going strong. Also, I thought I would take a moment to share one of the place I like to shop, especially when I am looking for unique pieces or needs something in a hurry. Shopbop offer designer clothes, plus a great selection of jewelry, especially rings like these gem stacked rings. 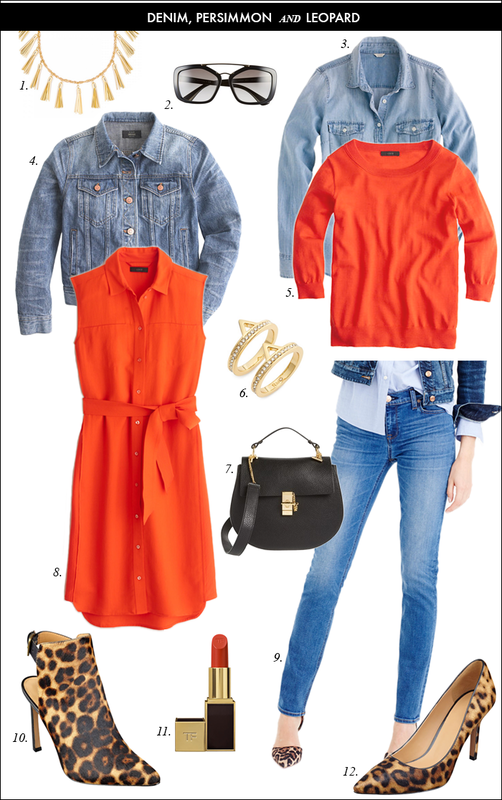 An added bonus to shopping at Shopbop is that they offer free three day shipping, and if you are an Amazon Prime member, you can get free two day free shipping. 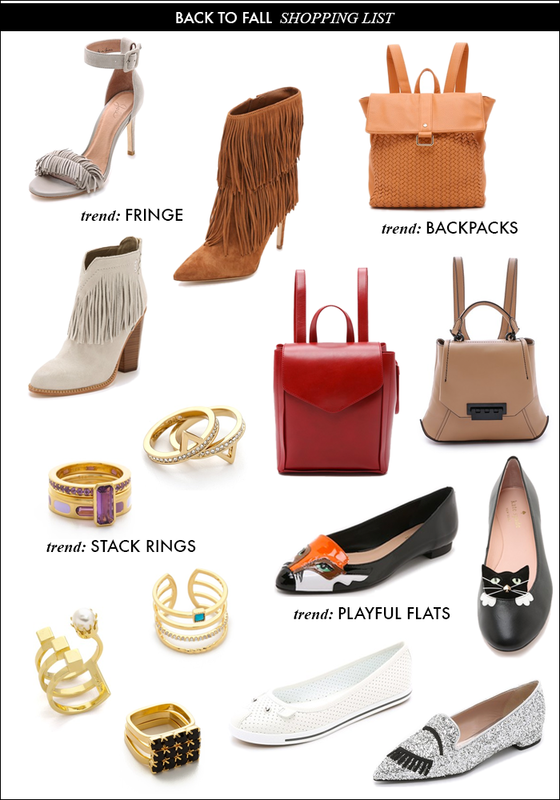 Plus, Shopbop offers free returns, so there is no hassle (or cost) if the item does not work out. I have joined fellow bloggers to giveaway $200 to Target. A great attitude is one of your most marketable skills, and if you can muster the energy and passion to have a good attitude about any task, large or small, then you will get very far. - Leave Your Mark: Land Your Dream Job. Kill It in Your Career. Rock Social Media. I am headed to the Create & Cultivate conference in Chicago in a couple of weeks. I am pretty excited - it should be a lot of fun - and a great way to mingle with fellow creative people. 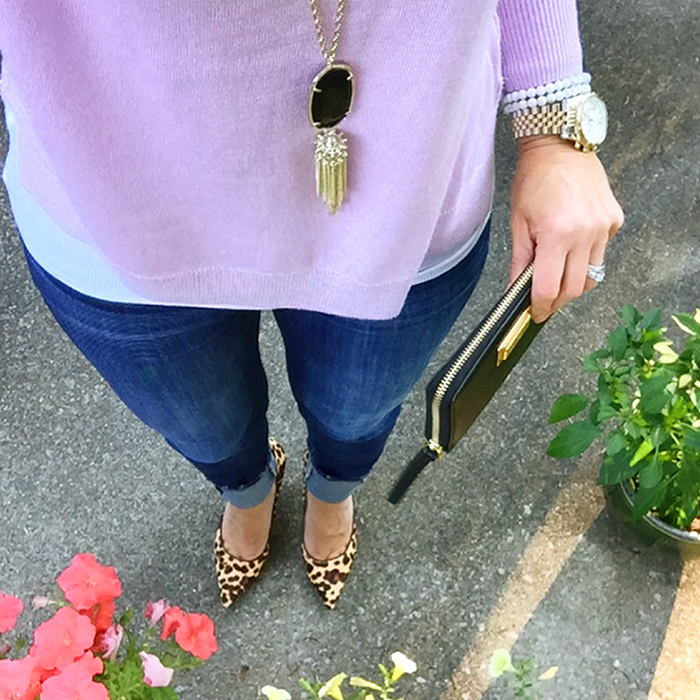 Two of my favorite bloggers are speaking at the conference - Rach from Pink Peonies and her sister Emily from Ivory Lane, plus, Liz from Sequins & Stripes will be one of my mentors. The keynote speaker is Garance Dore. There is still time to sign up - so, if you are interested - you may want to check it out quickly before it sells out! 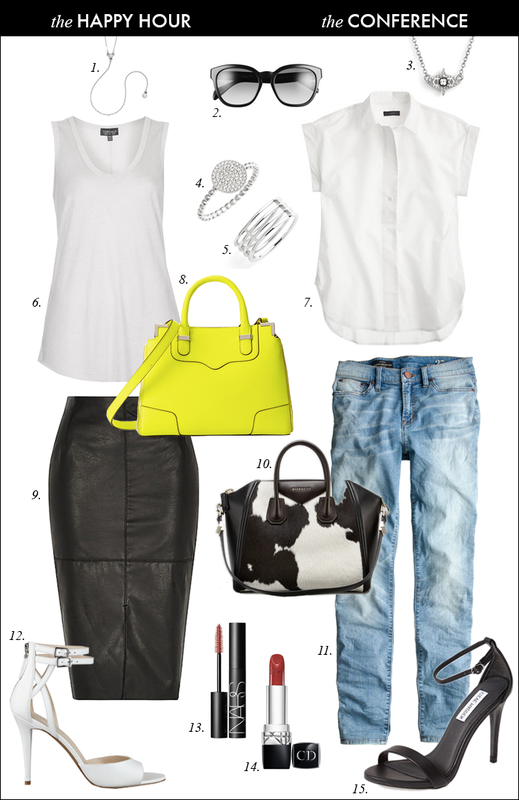 As far as what I will be wearing, here are the two looks I am planning to wear - for the Happy Hour and the Conference. I will be swapping out the handbags shown for two of my own creations, which is what I have been working on this past year. I am getting really close to being able to sell them - stay tuned! 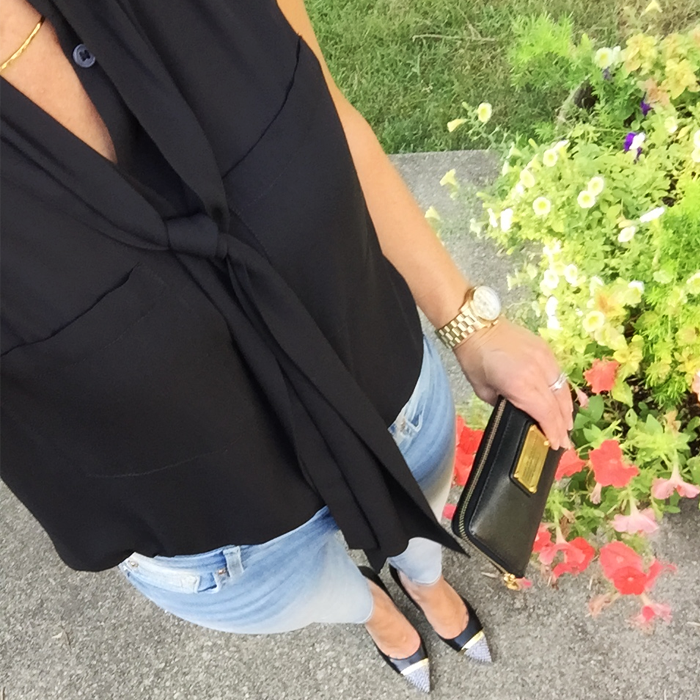 Here are just a few looks I have been wearing and sharing on Instagram. Also, today, I signed up for the Bloglovin' challenge - to try to gain followers - so if you would like to help me out, I would love your support of following me. The contest runs through August 31st.